Aren't LED light bulbs expensive? If you're like me, you've wondered how much it cost to run a light bulb among various types of lighting? How much electricity does a light bulb use? We've all heard that LED lights are more energy efficient than regular lights, but how much do they really save? Will I really save money by switching my incandescent, compact fluorescent (CFL), halogen, or T8 fluorescent tube light bulbs? I set out to research and find out if I should buy LED lights by uncovering how much they save per year. Below is what I've learned. 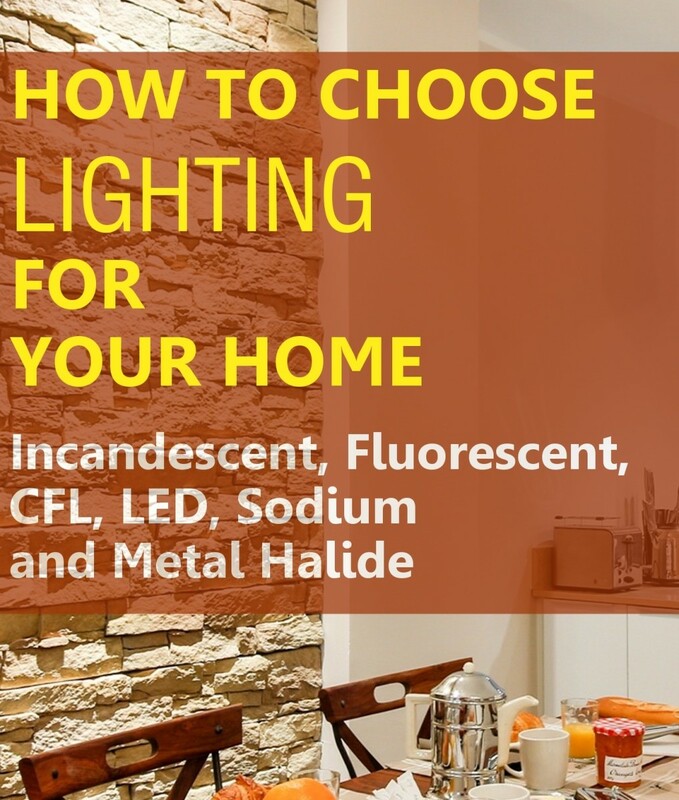 The first types of lighting I researched were the common household light bulbs that most people have throughout their homes. 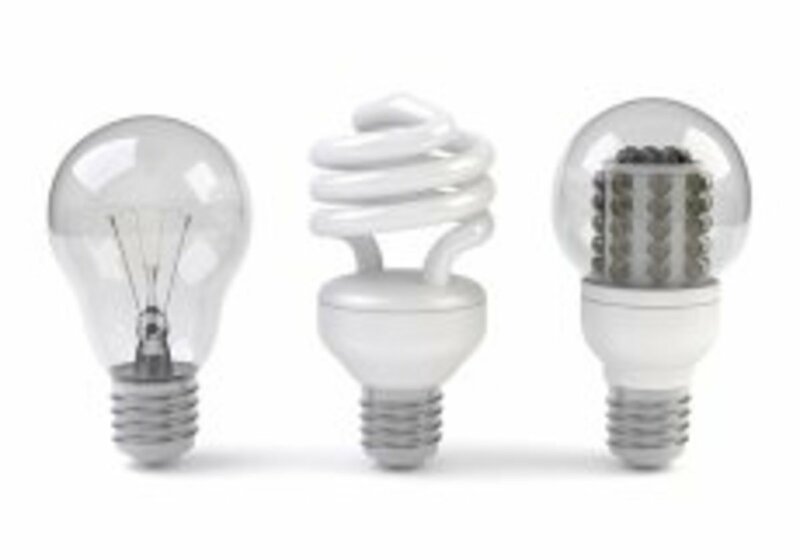 There are three options for these light bulb types: Incandescent, Compact Fluorescent (CFL bulbs), and LED. After researching and crunching some numbers, I learned that when comparing LED vs CFL vs Incandescent, LED are the cheapest option. Incandescent light bulbs are a terrible, terrible choice in 2017. Firstly, they consume more than six times as much electricity as an LED bulb. Second, they have a lifespan 50 times shorter than LED. Also, they are fragile - I can't count the number of times I've had to clean up fine broken glass from one falling on the floor, or turn off the breaker and use needle nose pliers to remove one from a socket. Lastly, the light quality is not as bright or consistent as LED. Considering the Incandescent lightbulb was invented over 100 years ago, it makes sense that they are so poor compared to LED. What doesn't make sense is how many people still use them! Yes, Incandescent are a cheap light bulb—but only up front. If you know someone who is still using Incandescent bulbs, please show them the cheap LED lights below and tell them to try a few. I purchased this Philips LED bulb pack on Amazon Prime, after reading some of the 2000+ positive reviews. I was really surprised that a brand name, high quality LED light bulb would cost only $1.50 per bulb. With such cheap LED lights, the extra $0.50 cost vs an Incandescent bulb is paid off in a matter of months by the superior energy efficiency of the LED light bulb. I initially purchased one 16 pack Philips 60 Watt Equivalent light bulbs on Amazon Prime. Thanks to Amazon Prime free 2 day shipping, they arrived at my house two days later (I purchased on Monday and they arrived at my door on Wednesday). I was very pleased with the bulbs - they were just as bright as the incandescent and CFL bulbs I was replacing. 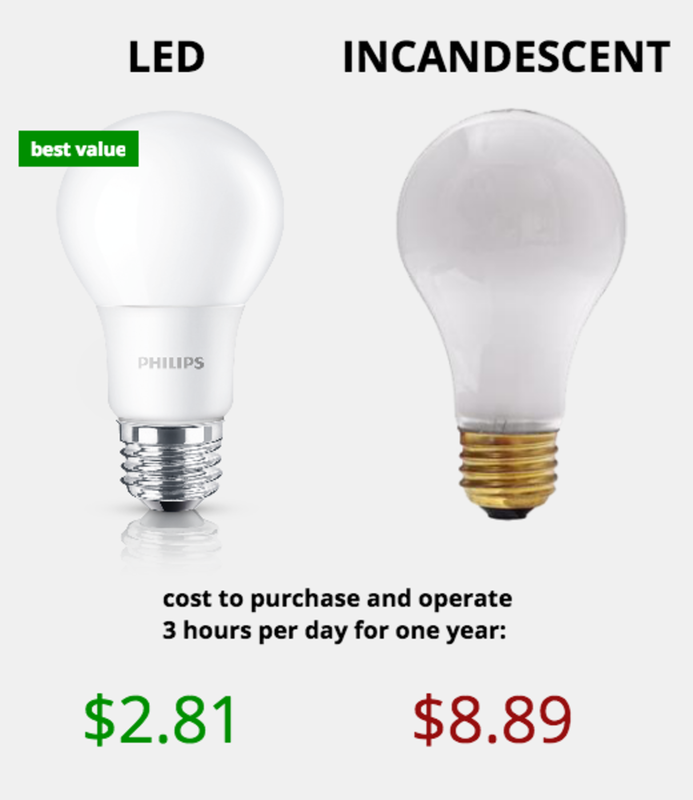 Comparing incandescent vs LED, LED saves money almost from day one. LED Light Bulbs are so much more cost effective than Incandescent Light Bulbs, that return on investment is achieved within just a few months. LED vs CFL comparison: while more efficient than Incandescent, the LED vs CFL cost comparison shows LED being half the overall cost after the first year. Compact fluorescent light bulbs (CFL) were a great advancement, since they were noticeably more energy efficient when compared to traditional incandescent light bulbs, and were affordable to buy. Compared to incandescent, fluorescent bulbs are far superior—but when comparing CFL vs. LED, LED are about half the cost of CFL. 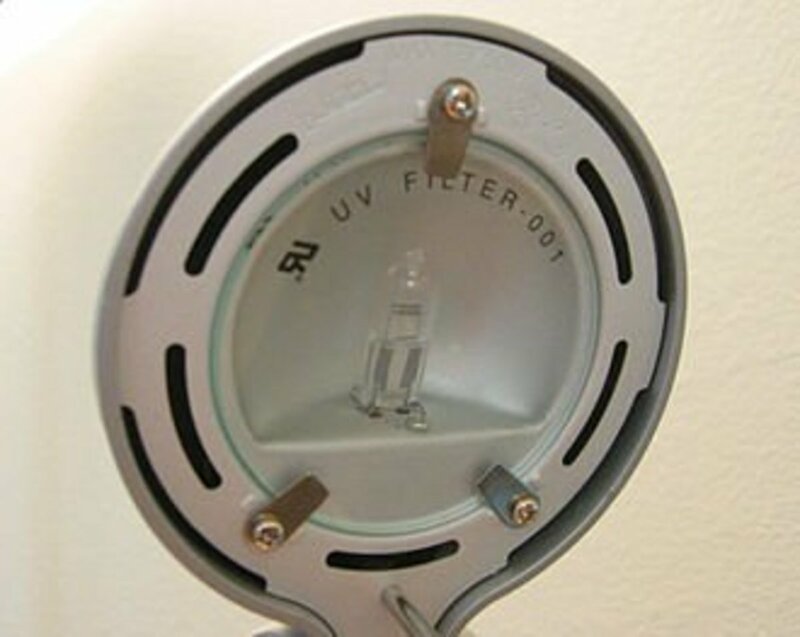 Compact fluorescent bulbs have many drawbacks that LED bulbs do not. For one, CFL bulbs are even more fragile than Incandescent bulbs, and since they contain mercury, a broken bulb has the potential for toxic contamination. As well, many CFL bulbs have a flicker. 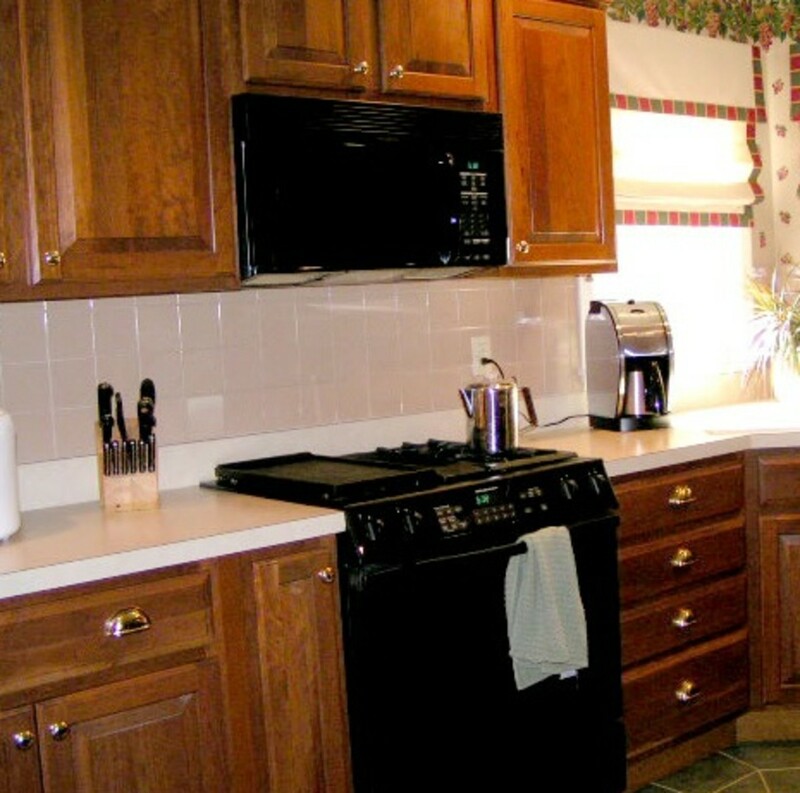 LED bulbs are very durable, since they have no moving parts, and don't require glass. Modern LED lights deliver very bright, flicker-free light. In the past, a CFL vs LED cost comparison was favourable to CFL. But today, now that cheap LED lights can be purchased on Amazon Prime or at most hardware stores, it doesn't make sense not to replace CFL with LED. In the CFL bulbs vs. LED battle, LED is the champion. We've already compared one type of fluorescent vs. LED: now let's compare another. Fluorescent tube lights are one of the most common types of lighting, and a staple in office buildings, warehouses, etc, and because of this are probably the most common type of light bulb out there. However, LED tube lights are far superior. When comparing LED vs. fluorescent, LED have longer life, lower electricity consumption, and don't require a ballast (an expensive, energy-hungry part that needs to be replaced every few years). Since office buildings and warehouses use so many T8 fluorescent tube lights, and also since these types of lights are on most of the day, they can make major savings by switching to T8 LED tube lights. Fluorescent tube lights are not cheap light bulbs: A small 4-story office building could have hundreds of fluorescent tube lights and could save thousands of dollars per year by switching to LED tube lights. 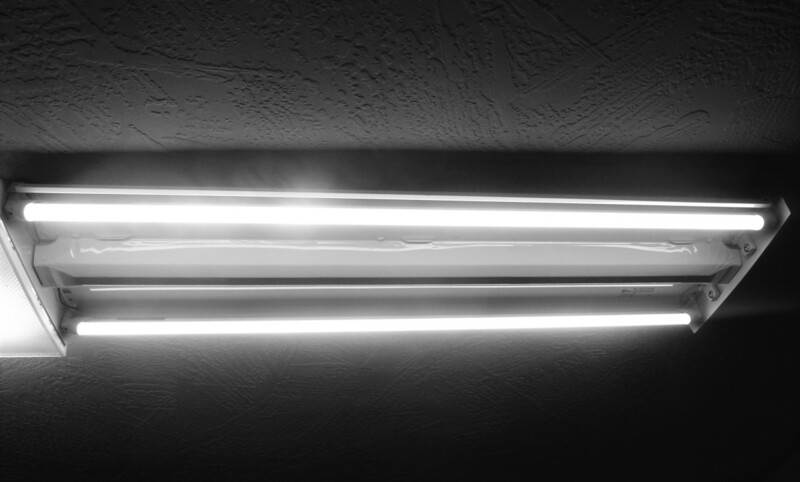 I have two, double bulb T8 fluorescent tube light fixtures in my laundry room. I was able to reduce the yearly operating cost from X to X by switching to T8 led tube lights. Below is the one I bought on Amazon Prime. For more information about T8 LED tube lights, please check out another of my articles, specifically about the advantages of T8 LED tube lights. The laundry room in our house came with a 4 bulb T8 fluorescent tube light installed in the ceiling. One half of the light fixture had a burnt out ballast, so the room felt dark, and since the existing fluorescent tube was flickering badly, it felt like being in a haunted house filled with strobe lights. The kids wouldn't go in there, so my wife and I eventually used it as a place to have some peace and quiet and play cards. However, the day came when the flickering tube burnt out entirely. 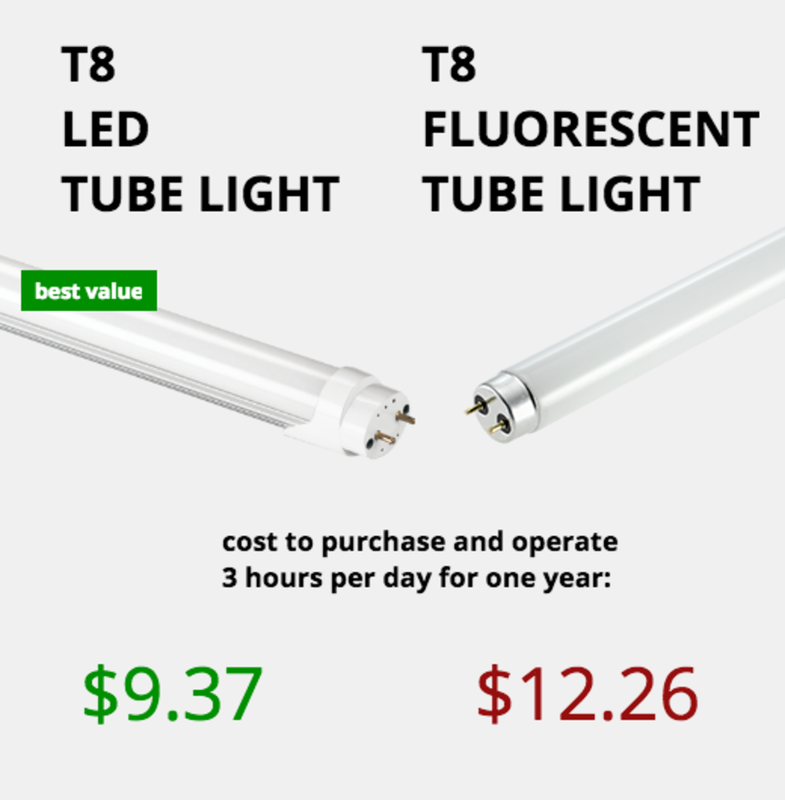 After some research I realized that T8 fluorescent tube lights could be replaced with LED tube lights, and that although they were about 50% more than fluorescent tube lights, not having to pay the cost of replacing the ballast made LED tube lights far cheaper. Comparing LED vs fluorescent, it seemed that LED would be cheaper from day one. When the led tube light came, two days after I ordered it thanks to Amazon Prime 2 day free shipping, I followed instructions to remove the ballast in the tube light fixture, and insert the LED tube light. I was instantly pleased - the light was brighter and free of flicker, and I knew I was using less than half the electricity the light used before. T8 LED Tube Lights are much more cost effective than traditional, T8 fluorescent tube lights. Do led lights save money? 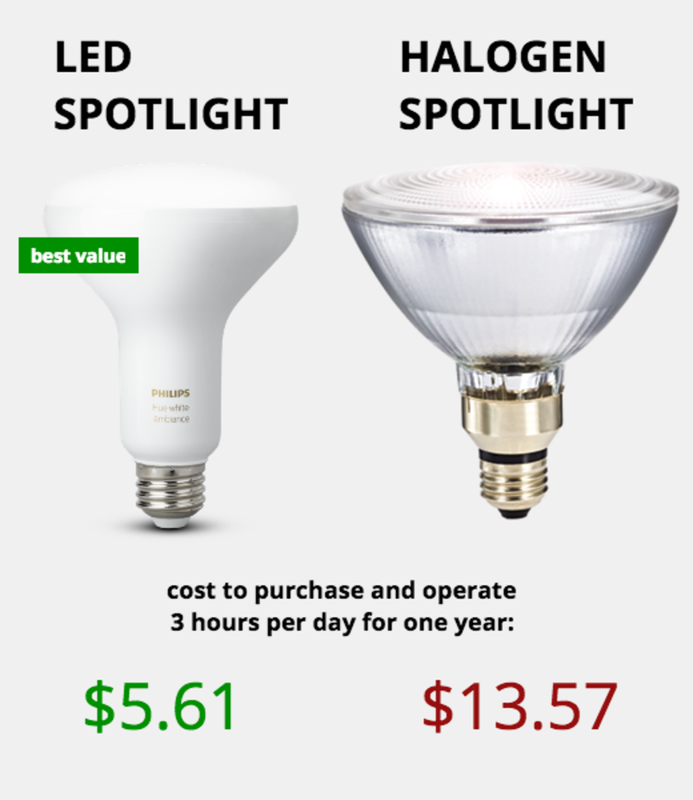 Big time - comparing Halogen Light vs LED shows LED being about 2.5 times cheaper to operate. In the past, Halogen lights were considered one of the more premium types of lighting, often used as a flood light or spotlight. 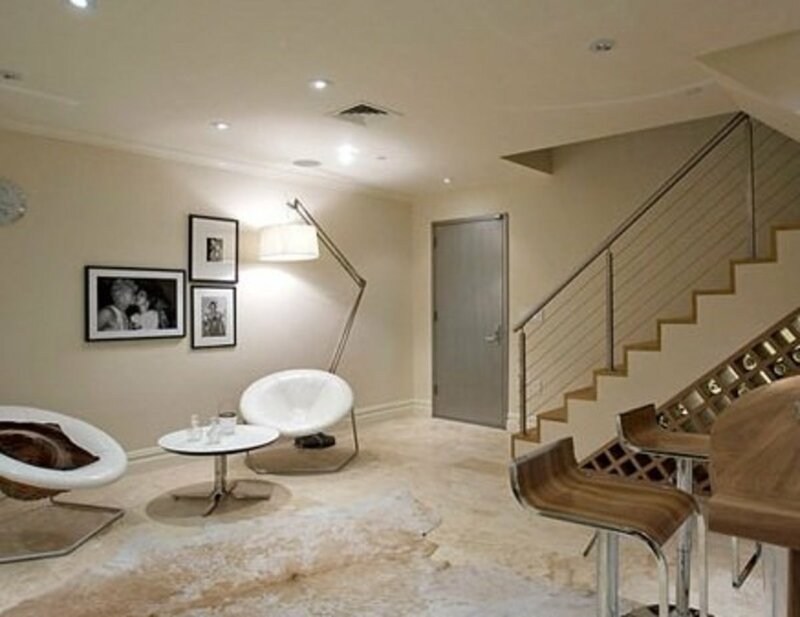 Since they use a different technology than normal light bulbs, many wondered, are halogen light bulbs energy saving? The truth is, Halogen flood lights are almost as inefficient as incandescent, and even more expensive to purchase. They are also harder than regular lights to source. Today, the options for an affordable led replacement for halogen are excellent, so comparing LED downlights vs Halogen makes sense. The cost of an LED Halogen replacement is actually less than the cost of a new Halogen bulb, making the LED vs Halogen comparison an easy one. If you have any of these Halogen flood lights in your house, make sure to buy LED halogen light instead. Our home came with several halogen flood lights - one in the bathroom, and a few outdoor halogen flood lights on the porch. When the bathroom halogen flood light burnt out, I learned that replacements were a little hard to find, and more expensive than I was used to paying for light bulbs. I decided to look into LED flood lights replacements for halogens, and the Halogen vs LED comparison showed that an LED halogen replacement is actually cheaper than a halogen flood light. I purchased the Philips LED flood light 4 Pack. After screwing the LED flood light into the light socket, I was pleased with the quality and brightness of the light. In the LED flood lights vs Halogen floodlight comparison, LED is the clear winner. In conclusion, to answer my own question, how much do LED lights save per year, the answer is, more than enough. I have learned a lot about LED light bulbs, and the most important thing I've learned is that it doesn't make sense not to buy LED lights immediately. Today the cost of LED bulbs is only slightly more than traditional bulbs, and the money saved from lower electricity use offsets the slightly higher bulb cost within months. 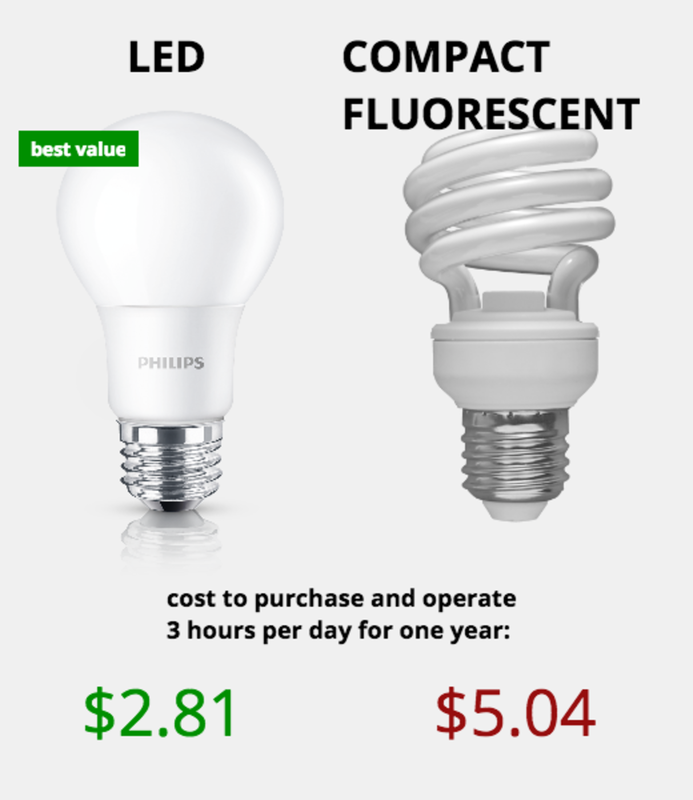 So, do LED light bulbs save money? Yes! How much do LED lights save? That depends on the bulb. Energy cost is $0.12 / kWh. This is the USA national average. Light is in use for 3 hours/day, 365 days per year. 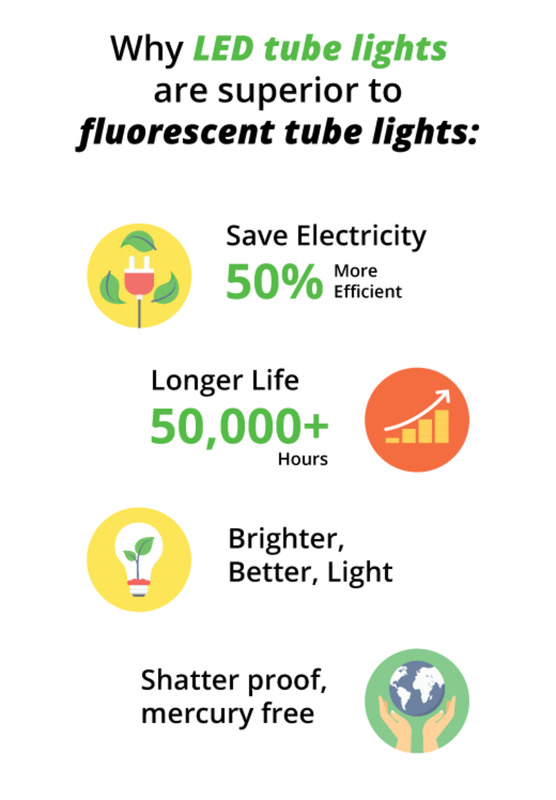 I hope these numbers help you achieve the lowest light bulb usage cost! If you ever wondered how much LED bulbs save or which type of light bulb is the most energy efficient, I hope this article will answer your question (hint: it's always LED!). Thanks for your comment David. For a $100 investment, you could buy about 66 LED bulbs ($1.50 each on amazon). 66 bulbs is probably more than you have in your house anyway but let's ignore that for now. Assuming each bulb were used for 1 hour / day, and the electricity cost is $0.12 / kwh, the cost per quarter to operate 66 incandescent bulbs would be $43.39, whereas the cost to operate the LED bulbs would be $8.68. Overall, the LED bulbs would be about 1/5th the operating cost of the incandescents. I hope that helps. Let me know if you have any other questions. I'm not an expert but have been going through the process of updating the lights in my home and have become an enthusiastic advocate for LED bulbs. There is an old saying that money spent is money forgotten so the REAL point in buying LED bulbs is (or SHOULD be) a much more responsible attitude to reducing the amount of energy that is required to be generated and transmitted throughout the networks. So, if I go out and spend $100 on LED bulbs for my home, how much can I expect to save on my quarterly power bills?.